Each type of lighting offers its own set of pros and cons and you might find that mastering both of these lighting techniques can be beneficial to achieve different looks. 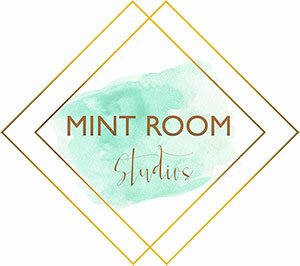 The first ever Mint Room Challenge took place on a sunny afternoon in May. The challenge team consisted of 5 photographers, 1 model, 1 set stylist, 1 designer, 1 makeup artist, 2 videographers and an organizer. Each participant walked in eager to start creating and curious to see what the day would bring. Lots of happy families visited us this season, and we are definitely planning another shoot next year.